Grab your Discounted Portable Electric Shoe Dryer while the store LAUNCH DISCOUNT is on. Once we reach 300-unit sales, we will be increasing the price back up to $24.50. This is absolutely a great gift! Never worry about frostbite in the winter. 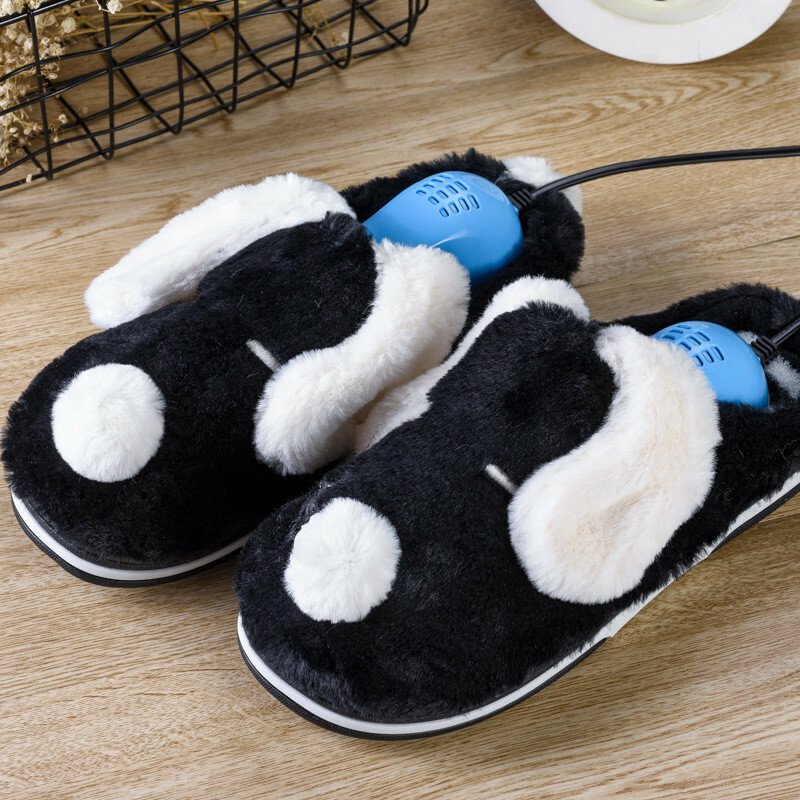 Our Portable Electric Shoe Dryer the dryer can remove bacteria, deodorize, ensure the health of the feet, and give you a comfortable shoe environment. 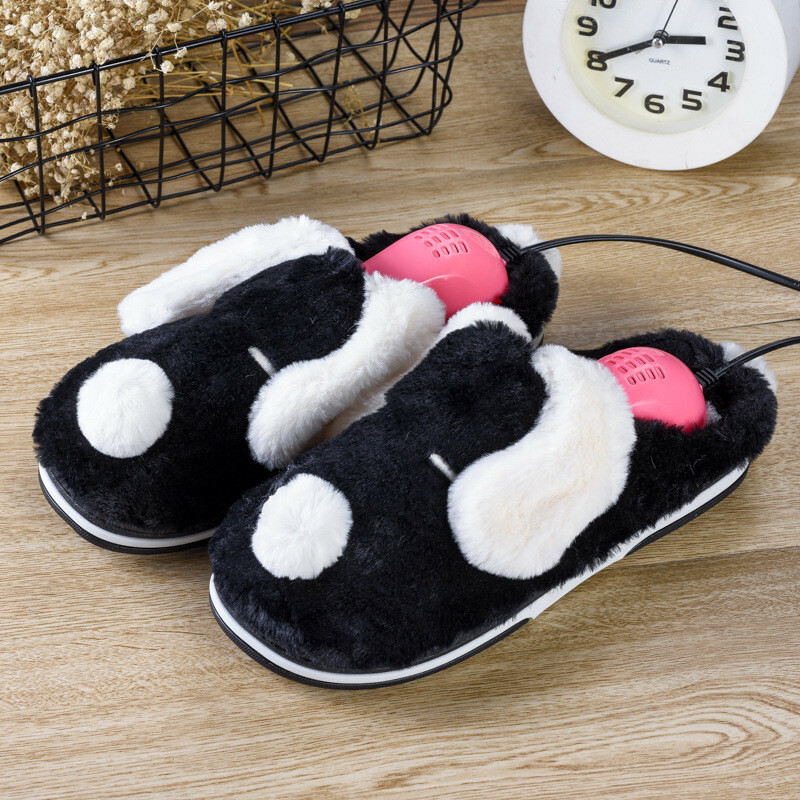 Say goodbye to wet shoes: Because PTC heater in boot dryer, the shoes from toe to heel are evenly heated, the large heated area quickly and efficiently dry your shoes, let you enjoy the warm shoes at all times. Extension-type for a different size. The heating range can be adjusted according to your shoe size. 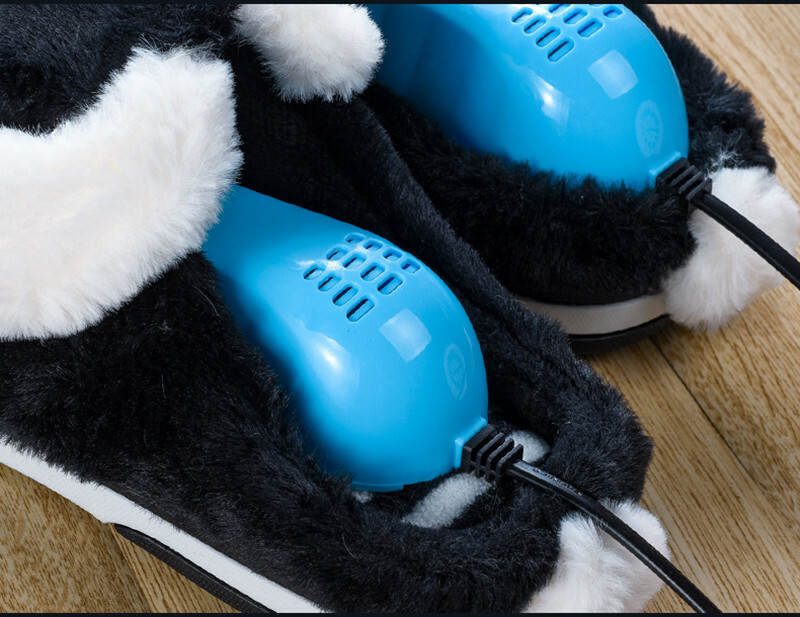 Make your shoes evenly heated and suitable for the whole family to dry shoes. True ultraviolet rays can effectively kill pathogens in shoes, viruses, and fungi. Ozone diffuses into every corner of the shoe so that the UVC cannot be adequately irradiated. After deodorizing, drying and sterilizing, it can effectively remove residual odor in shoes. Heat is released from the hot cathode ultraviolet lamp when it is working. It can heat the shoe at a constant temperature and achieve certain drying and warming effect from brick carving. Green, environmental protection, fast and efficient: pure physical sterilization method will not cause two pollutions. Good curve design: Smooth exterior design suitable for all kinds of shoes, so that all parts of the shoes are heated, you can heat shoes, sports shoes, canvas shoes, booties, boots, snow boots, Martin boots, cotton slippers, etc.